Hugo Boss clothes are luxury products for men and women. Picture from Hugo Boss. 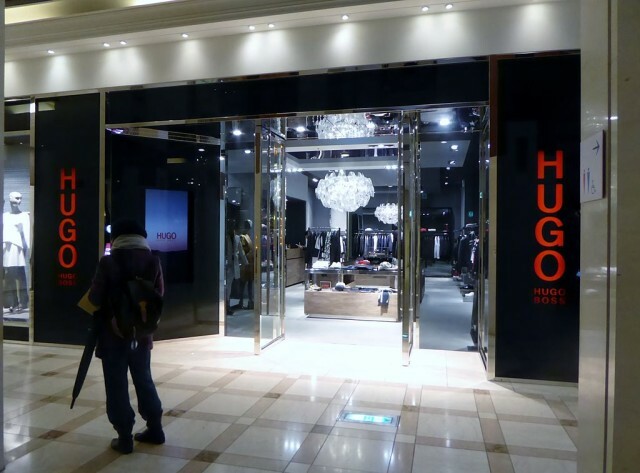 Hugo Boss clothing shops. 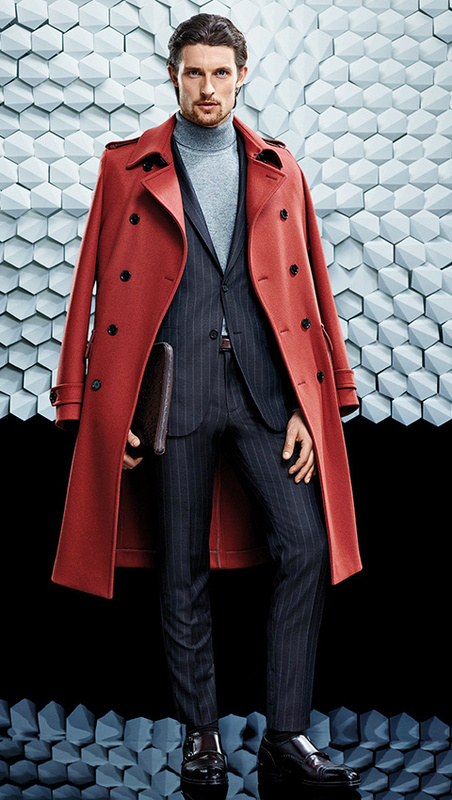 Picture from Hugo Boss. The fashion stores from Hugo Boss are located in malls and cities. Picture from Hugo Boss. 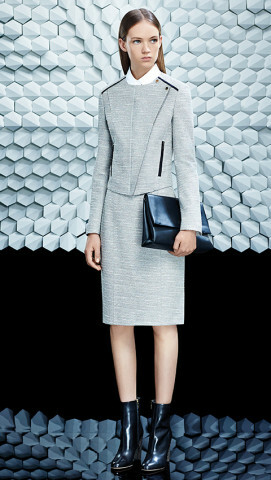 Hugo Boss has a wide fashion range for men and women. Picture from Hugo Boss. Most people don’t know that Hugo Boss originally started operating in Germany. 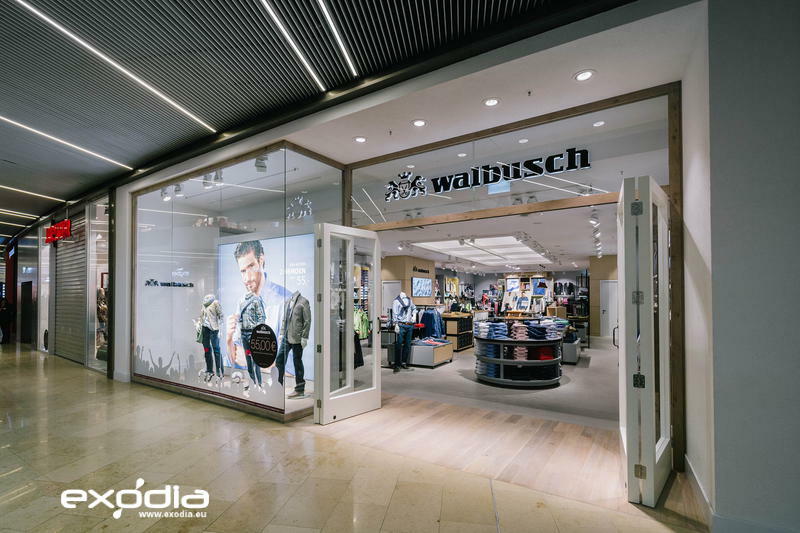 The first original German fashion store opened in Metzingen. Hugo Boss doesn’t really require an introduction: the company is world renowned for its high fashion clothing, luxury footwear and fashion accessories. What started as a clothing company has now turned in to a billion dollar fashion brand. You can buy tailored suits, polo shirts and dress pants. Hugo Boss also manufactures a wide range of clothing for women, ranging from dresses, coats and handbags.